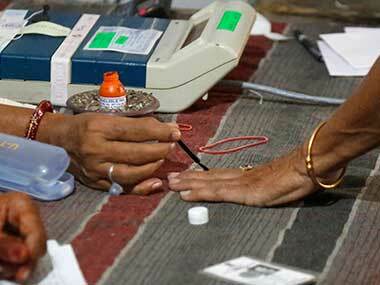 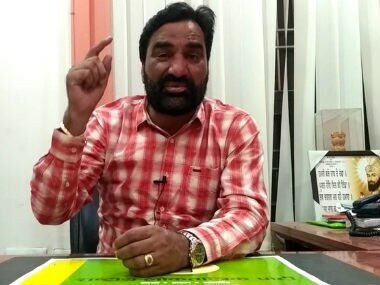 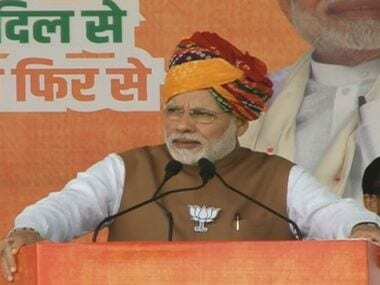 Former Bharatiya Janata Party (BJP) leader Hanuman Beniwal seems to have shaken the corridors of power in the poll-bound Rajasthan when he formed Rashtriya Loktantrik Party (RLP) on 29 October. 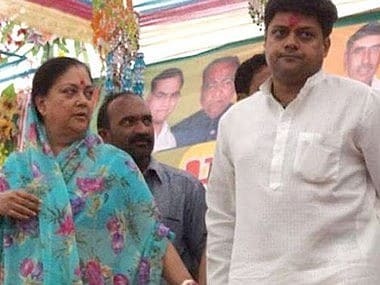 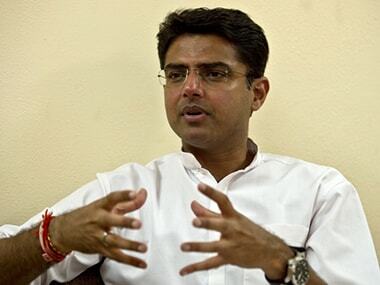 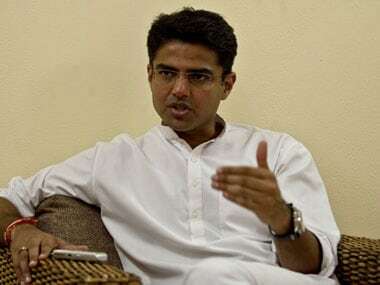 Sachin Pilot said the BJP and Chief Minister Vasundhara Raje were conspiring to remove tickets of 100 to 150 sitting MLAs to win the upcoming election in Rajasthan. 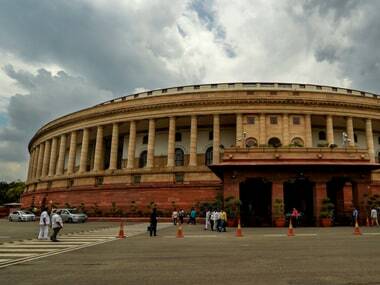 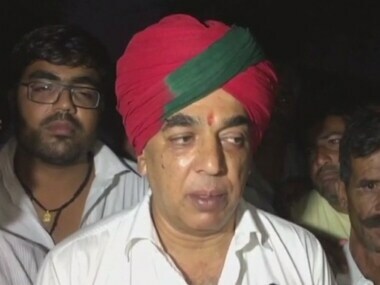 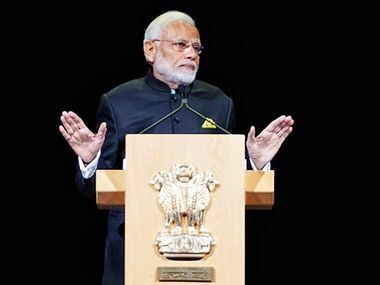 Manvendra Singh, son of BJP stalwart Jaswant Singh, and legislator from Sheo Assembly segment in Barmer, Rajasthan, broke his association with the BJP.